Latest WIOMSA Newsbrief is out! 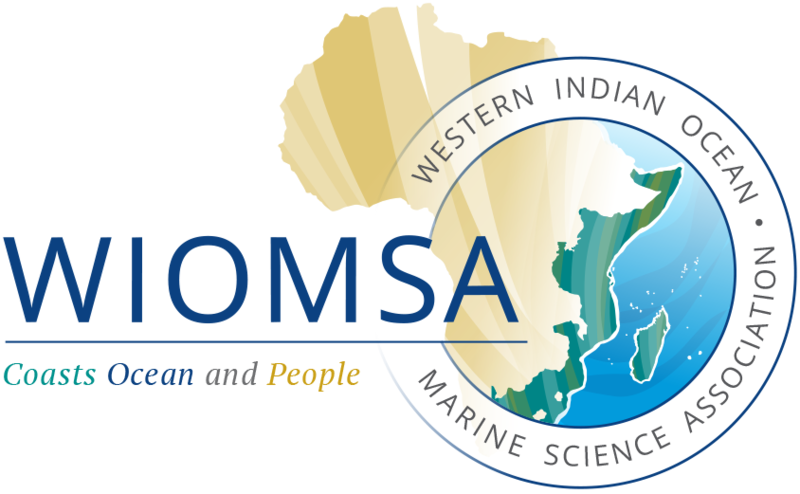 Read the latest WIOMSA Newsbrief, which rounds up new projects, news, and events. 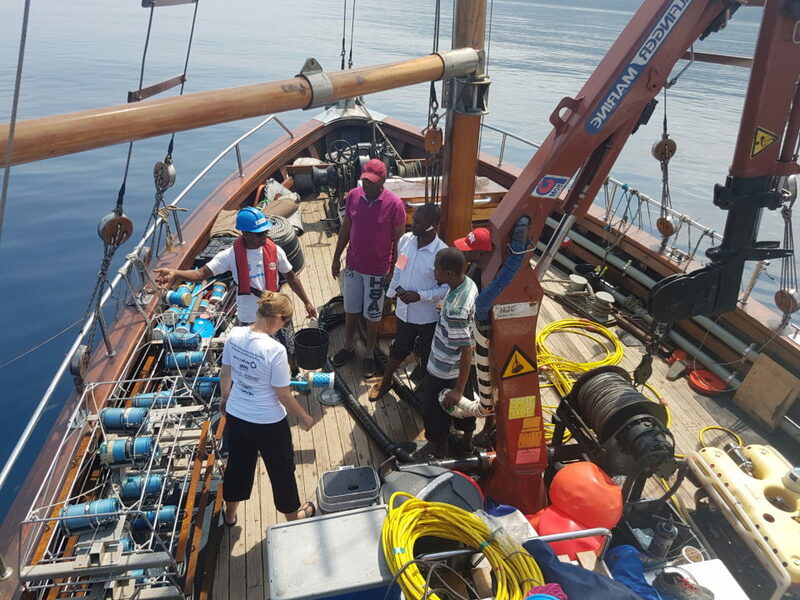 Some of the highlights of the Newsbrief include the launch of the WiMS website, monitoring ocean acidification in the WIO region and the launch of Miji Bora Project. We also feature the historic maiden voyage of the FlipFlopi, a profile of Refiloe Mofokeng’s work on plastics, and Rima Beesoo’s L’OREAL-UNESCO award.